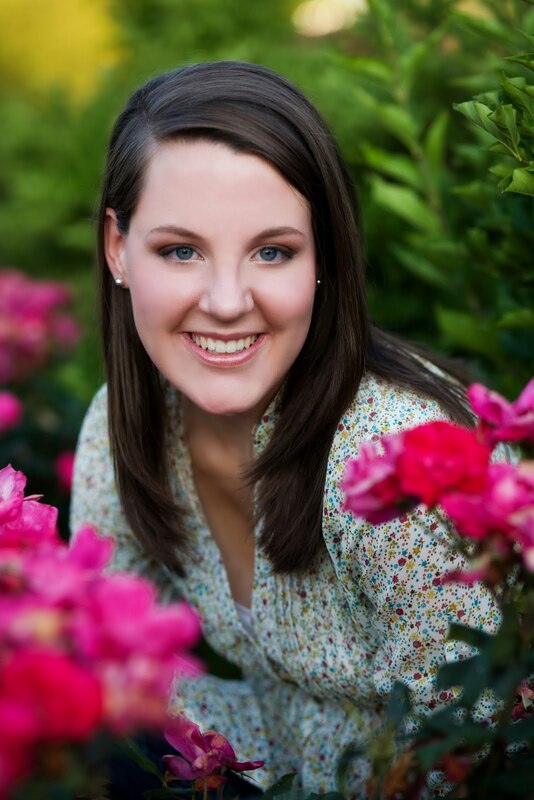 My friend, Jo-Lynne, posted her year in pictures, so I thought I'd totally steal her idea. It took a while, but it was fun to look back on what turned out to be an absolutely wonderful year. 2011 started kind of slowly for me. It seems I did a lot of cooking in January. And then there was Blissdom . . . where I roomed with this great gal. And met this super-fun gal, Robin, for the first time (hopefully not the last)! Can you say snowmageddon?? Oh my word what a lot of snow we had! Thunder was in her glory. Also in February, this one became a teenager, and we celebrated by eating at Grand Luxe Cafe and going to see "Wicked" in the big city. March brought not one, but TWO spring breaks for me this year. The first was spent in New York City with these three lovelies. We had a blast covering pretty much every inch of Manhattan. That was also the first time I had ever tried sushi--and I liked it! My second spring break was with the rest of the fam (and Caroline's friend, Emma) later in the month when we headed to one of my favorite places ever--Kiawah Island, South Carolina. Sadly, the weather didn't exactly cooperate, but we had a great time anyway. I met this sweet blog friend, Glenda, who has since become a "real life" friend. More birthdays in April. Caroline turned 17, and I turned . . . yeah. We celebrated in style with a bunch of Kate's friends . . . at 5:00 a.m. 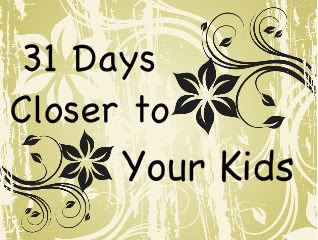 I wrote a 31 Days series in May titled "31 Days Closer to Your Kids." Not just challenging, but the whole month was really fun for me. I loved blogging alongside Sandy, Melanie, and others. I celebrated 26 years of wedded bliss to this guy. And I shared one of my favorite risotto recipes with you. Mmmmmmm. Ahhhhh. Now July was something special. It was the month we had waited all year for because it was the month that B got a sabbatical. Not only did we he fish, we laughed a lot. There's just so much to laugh about in the Northwoods! Most of all, though, we read, relaxed, and rested. To say that July was our favorite month would be an understatement. This year "back to school" took on a whole new meaning for me as I literally went back to school, taking a teaching position for the first time in five years. I must have been scrambling because I don't have a single good picture to share from August. One of our highlights was being a tourist in our own city. One gorgeous September Saturday we just decided to make a memory by taking the Chicago Architectural River Cruise, something we had never done in all our years here. What a great day! I'm sure it won't be the last time we take that tour. My sister, Jodi, came for a visit in October and we spent a day in our hometown with our Aunt Alice. That fun day sparked my "Where I'm From" post. Teaching kept me very busy this fall, but in November I took on yet another blogging challenge: I wrote about one thing for which I was thankful every day until Thanksgiving. That was so much fun that I hope I remember to do it again next year (no guarantees on that one). I might have also taken a certain active dog around our favorite park. Again, teaching took its toll on my blog as I finished up the semester by grading 40 research papers. Ah well, all was not lost. I still wrote one of my favorite posts of the year and enjoyed time with family right here at my house. Can you tell we're sisters? My neice, Paige, along with my sister, Jennifer, and her husband, Tom. We love hanging out with them . . . and their daughter, Kira, who had not arrived yet. What will 2012 bring? We never know. But we do know that with Christ by our side all will be well. You and your sister look so much alike! And that "ho-made" sign still cracks me up! love this... it's so great to see our year put out in photos. Great job! I've loved following you this year. Your 30 Days... was one of my favourite series in the whole year. I loved it! Thank you so much!! Very fun looking back over your year. Very busy but also very enjoyable things going on. The "ho made" sign was hilarious. I'm over at the MODsquad blog today!